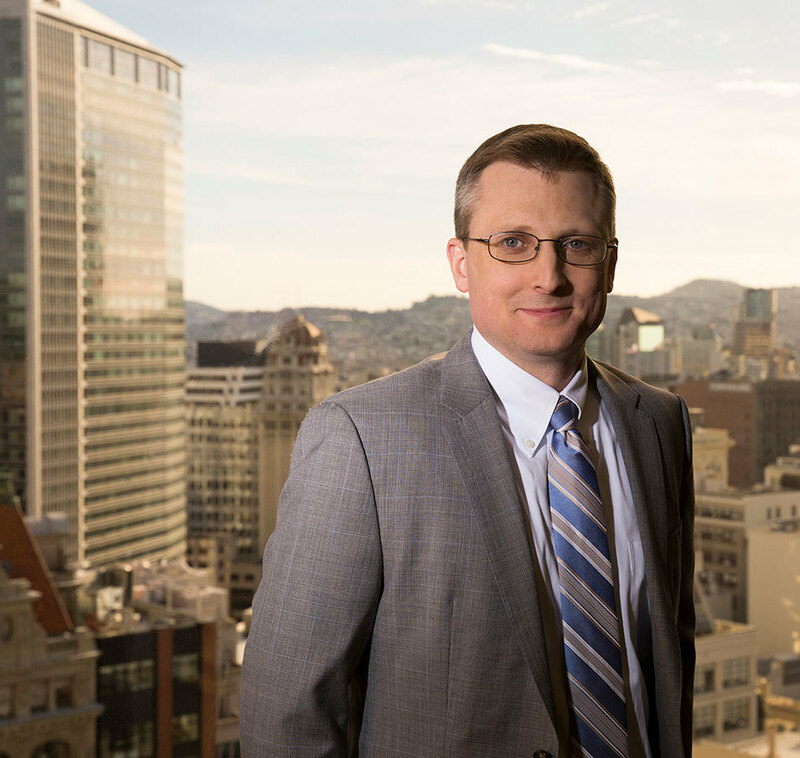 Kenneth Black is an associate in Robbins Geller Rudman & Dowd LLP’s San Francisco office, where his practice focuses on complex securities litigation and shareholder derivative litigation. Prior to joining the Firm, Kenneth was a Sanctions Investigator at the Office of Foreign Assets Control, U.S. Treasury Department, where he investigated and assembled the evidentiary cases against targets of U.S. financial sanctions, and tracked the finances and assets of those targets. Kenneth earned his Bachelor of Arts degree in History from the University of Michigan and his Master of Arts degree in International Economic Policy from American University. He received a Juris Doctor degree from the University of Michigan School of Law, where he was the Comments Editor for the Michigan Journal of Private Equity & Venture Capital Law, and clerked at the U.S. Securities and Exchange Commission, Division of Enforcement. He joined Robbins Geller after working as a summer associate with the Firm in 2012. Robbins Geller Defeats Defendants’ Motion for Reconsideration in Securities Class Action Against Willbros Group, Inc.